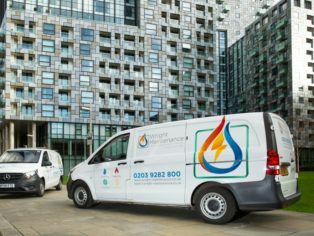 Leading building services provider J S Wright has launched a new maintenance company to serve homeowners and property managers throughout London. 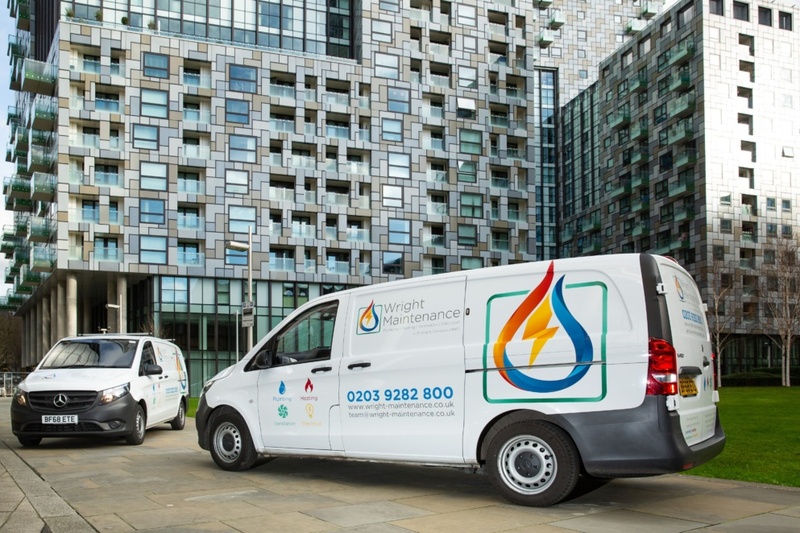 Wright Maintenance will service and repair all heating, plumbing, ventilation and electrical systems for the entire life of any residential building throughout the capital, whether the equipment was originally installed by J S Wright or not. 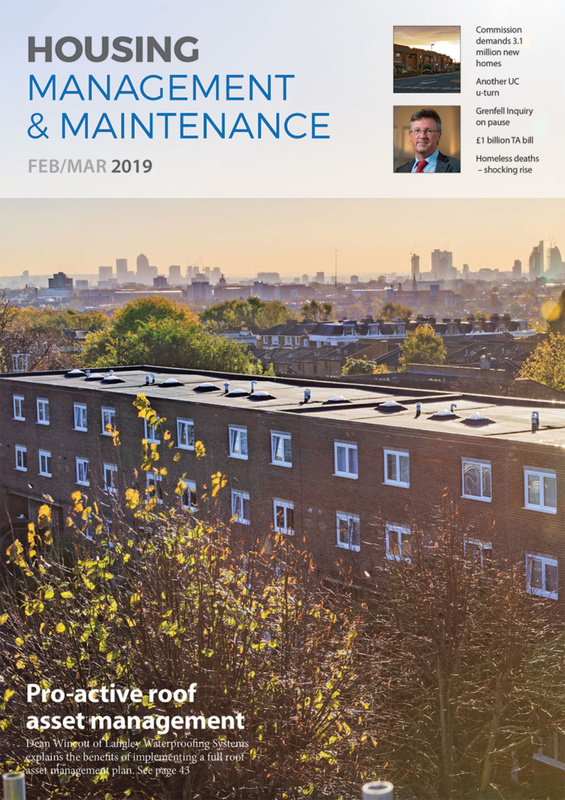 J S Wright, which has offices in London, Birmingham and Bristol, has designed and installed, and currently maintains, mechanical and electrical services for thousands of homes across London. 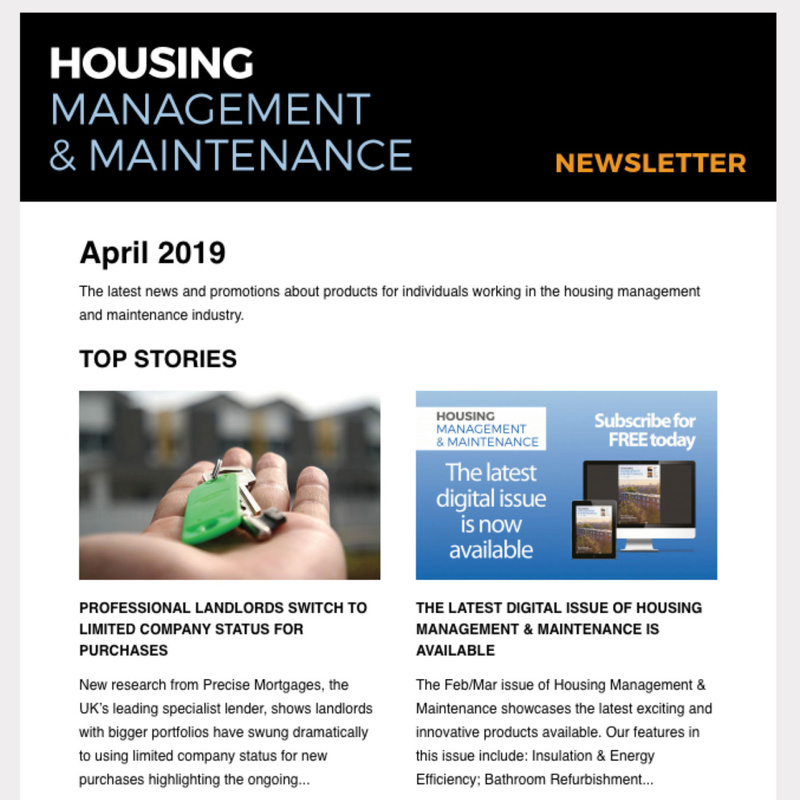 Landlords, property management agents, housing associations and care providers, as well as homeowners, will benefit from a 24-hour repair service and preventative maintenance and service plans delivered by mobile engineers. 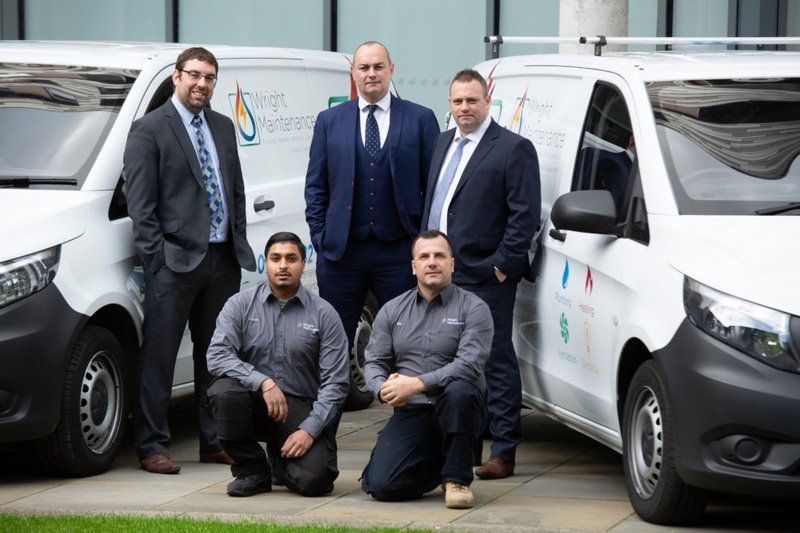 The Wright Maintenance management team will be led by Associate Director Toby Guise, Head of Quality Ben Wright and Service Team Leader Steve Brown. For more information and all bookings, Wright Maintenance can be reached by calling 0203 928 2800 or clicking on www.wright-maintenance.co.uk. J S Wright, which was founded in Birmingham in 1890, designs, builds and maintains mechanical and electrical services for the hotel, residential, social housing, student accommodation, leisure and commercial sectors.